The audio production industry has never been as ripe for innovation as it is today. In this article, I continue a series of interviews with independent developers that are experimenting with technology and producing software and hardware often in response to their own creative needs. Andrew Ostler (aka Os) is the sole owner and operator of Expert Sleepers, a UK-based company that offers an array of Eurorack modules, a suite of plugins called Silent Way designed for interfacing with analog and modular synths, and various virtual synth and effects plugins. He is also a musician and currently performs with Michael Bearpark in the collaborative duo, Darkroom. PM: It seems that some of the most innovative tools for making music (software and hardware-based) often come from technologists that are music makers themselves. 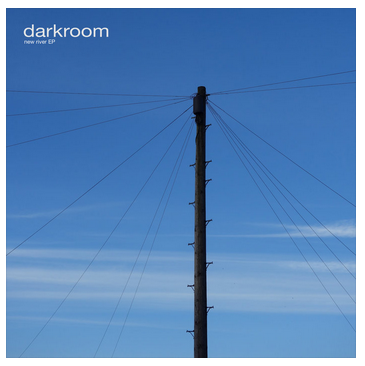 I’ve been recently enjoying the new river EP by your collaborative project, Darkroom. 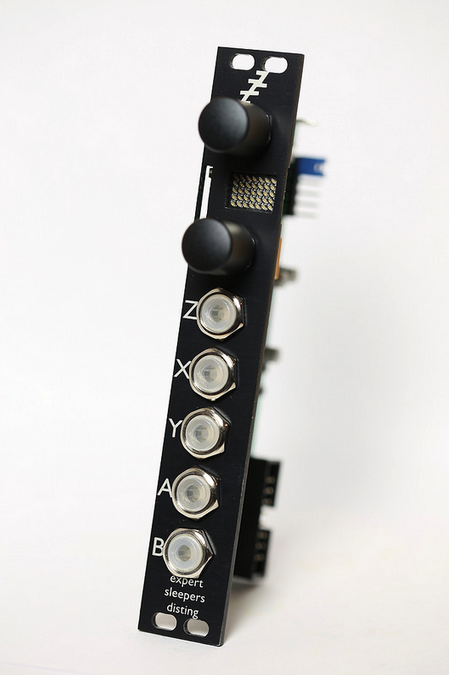 Can you talk a little bit about your background in programming and hardware design, and how your creative practice has influenced the product line of Expert Sleepers? AO: My background is entirely in software — I was in video games for a long time, then in feature film animation for a while. 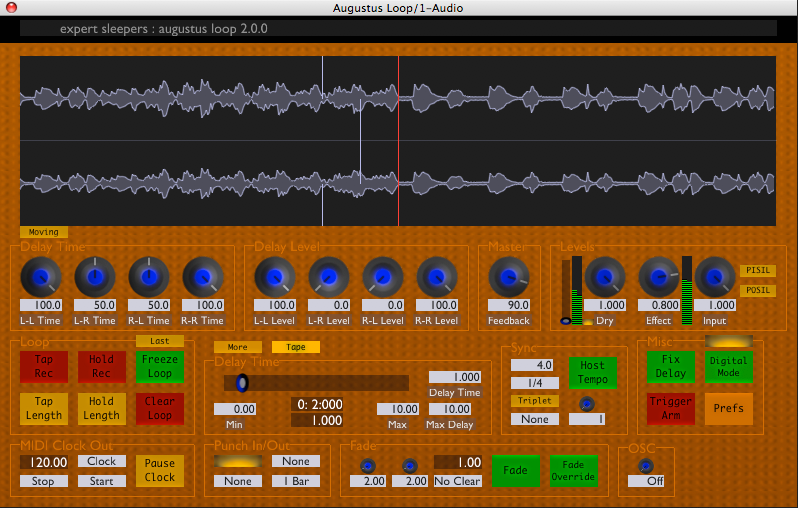 Expert Sleepers started as a software company, making plugins, purely because I thought it would be fun to make some tools for my own music, which I didn’t see available elsewhere. For example, Augustus Loop was (and still is!) 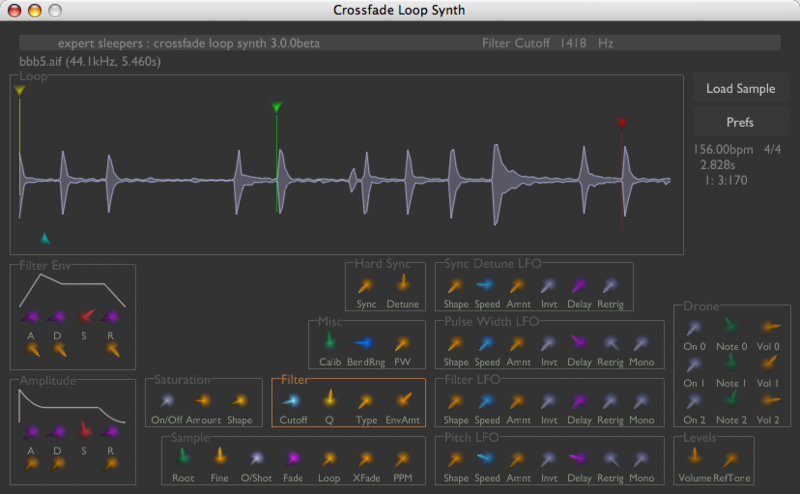 a very, very long looping delay plugin, which I use all the time even now, and Crossfade Loop Synth is a sample-playback instrument in which I tried to recapture some of the magic of using an old Roland S-330 sampler, which was the mainstay of my music setup in the early ‘90s. Back in 2008 I decided to take the plunge into modular. We’d just released the Darkroom album “Some Of These Numbers Mean Something” and I wanted to kickstart a follow-up project with some new sounds. 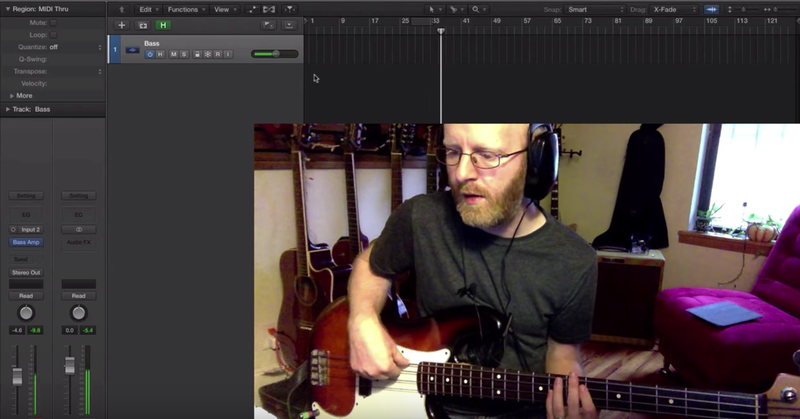 The idea of using audio interfaces to create CVs was already floating around at that time, and since I was already established as a plugin developer I was well placed to give that a go myself. The resulting product was “Silent Way”, and since then Expert Sleepers has been all about the modular! It really took off, beyond my wildest expectations. Silent Way suggested some hardware that would make the software applicable in a broader scope, and before I knew it I was making hardware too. My teen years making projects to bolt on to my ZX Spectrum suddenly paid off! 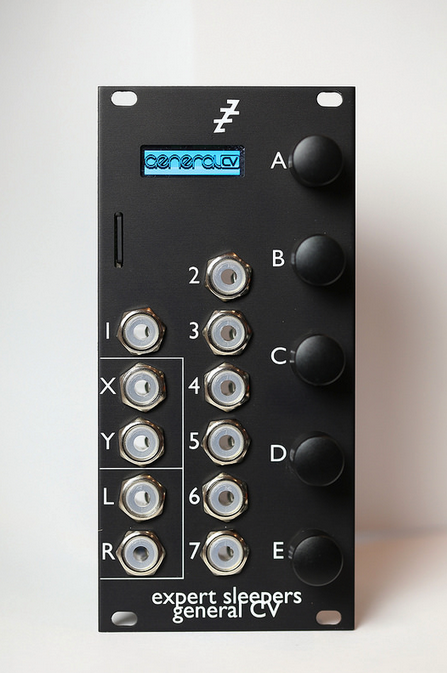 PM: I have, at last count, five Expert Sleeper modules (2 disting’s, ES-3, ES-8 and an FH-1) in my Eurorack rig and one thing that immediately impressed me with ES is your responsiveness to support questions and the thoroughness of your documentation. What are the challenges of being a one-man shop and do you have plans down the road to expand the operation? AO: The main challenge is lack of time. As Expert Sleepers has grown it’s mainly been by a process of figuring out how to farm off various tasks that don’t specifically need my input (e.g. putting things in cardboard boxes) so I can focus on the development side. Sometimes I miss having other minds to bounce ideas off (or catch me going down a road to something stupid), but that’s where the user community comes in too — I do spend a fair amount of time on support, but as a result I have happy customers now who are often keen to suggest new ideas, which helps a lot. AO: To be fair I’m not known for my user interfaces — they tend to be a bit utilitarian. 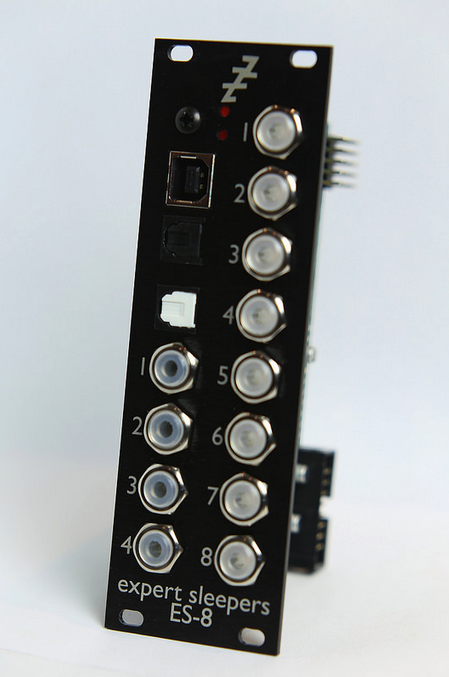 It was five years or so before I produced a module with a knob! I guess I’m more focussed on the functionality, and presenting that clearly without too many bells and whistles. 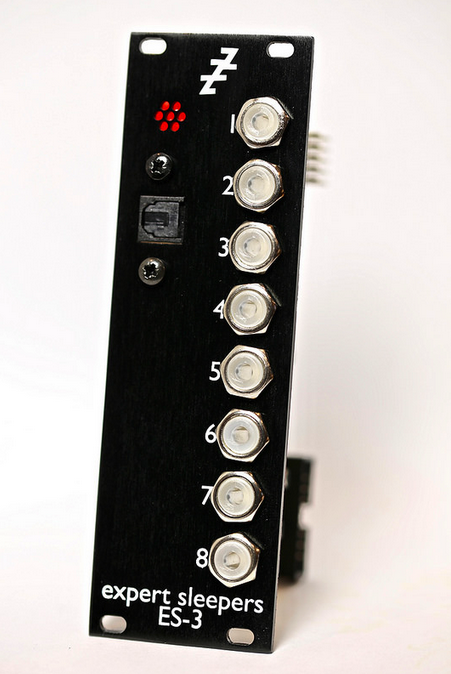 That said I’m very pleased with my illuminated jack sockets, first introduced on my disting module. 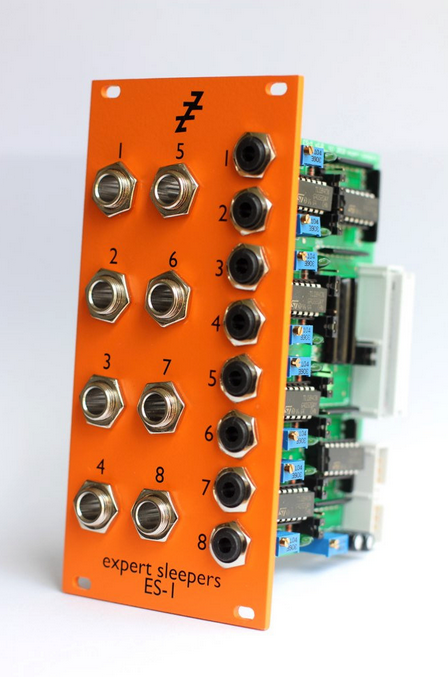 It really helps to be able to visualise what’s going on in a patch, seeing the signals flow around the modular. AO: From my experience most people will put up with a slightly cryptic interface if the functionality on offer is worth the effort. 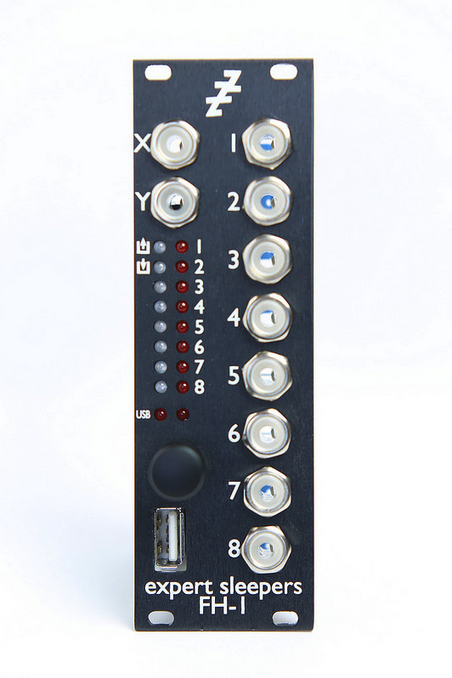 PM: The Eurorack market has expanded substantially over the last 10 to 15 years especially. What and when was your first entry into the market and how have you been able to carve out a successful niche for Expert Sleepers? AO: I think I mostly covered that above. The ES-1 came out in 2010, and allowed people to use Silent Way (and other CV generation software) with any audio interface, not just DC-coupled ones. Expert Sleepers focussed on this computer-interfacing niche for several years before branching out. PM: Do you have any specific advice to someone thinking of becoming a software or hardware developer in terms of education or experience they should be seeking out? AO: Just crack on! I taught myself programming and electronics. It’s easy enough to do, without enrolling in university classes or whatever. I do value my experience working in large software teams in my previous industries — the disciplines you learn there are still applicable when you’re a one-man team. But there’s nothing to stop people just getting on with it — and having personal projects under your belt makes you that much more employable when you want to get work elsewhere. 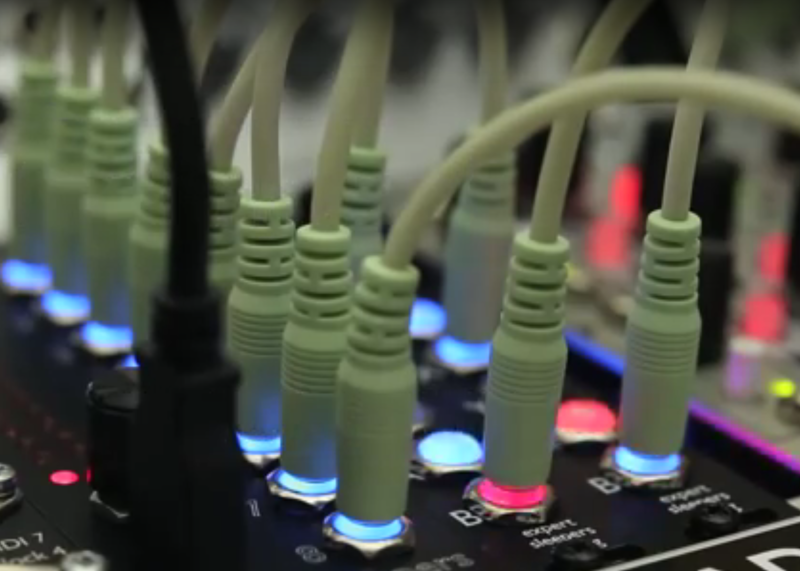 Visit Expert Sleepers to view their complete line of Eurorack modules, software and extensive product demos. Check out my other articles, reviews, interviews and my video tutorial series, Synthesis 101 available exclusively on The Pro Audio Files!